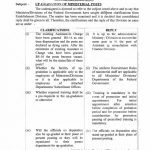 Finance Division, Regulation Wing has issued Notification No. 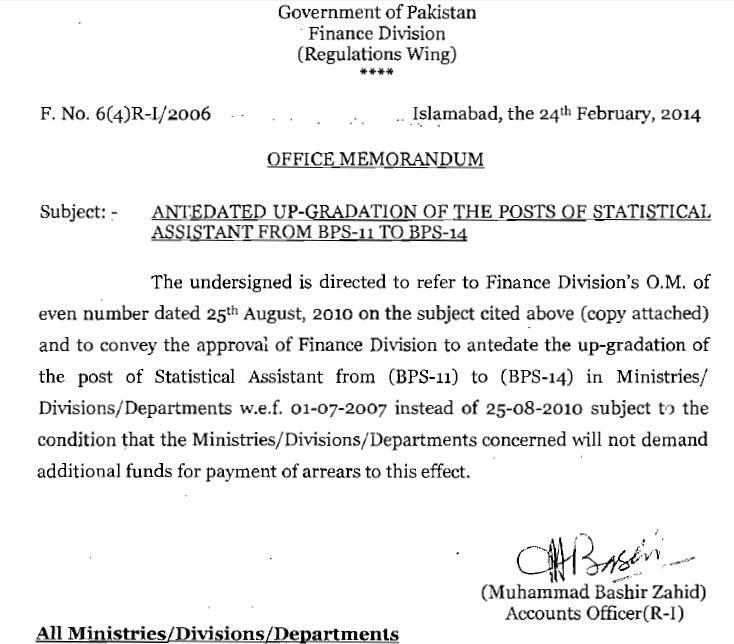 6(4) R-I/2006 dated 24th February 2014 in connection with the Up-Gradation of Statistical Assistant wef 01-07-2007. 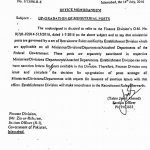 According to this Notification, in reference to Finance Division O.M of even number dated 25-08-2010 on the said matter, is conveyed the approval of Finance Division to antedate the up-gradation of of the post of Statistical Assistant from BPS-11 to BPS-14 in Ministries/Divisions/Departments with effect from 1st July 2007 instead of 25th August 2010, subject to the condition that the Ministries/Divisions/Departments concerned will not demand additional funds for payment of arrears to this effect. 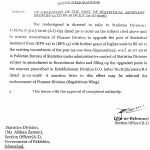 Dear Niasar sahab ya upgradation Court Case nahi ha balka ya case Statistical Diviesion, Islamabad na move kia tha ma khud waha sa malomat la kar aia tha or Finance Division na is ko approved kar dia tha. is lia letter siraf un ko mark kia tha. Ma na Wafaqi Mohtasab b is case ko bahja wo kahta ha k service matter dell nahi karta. 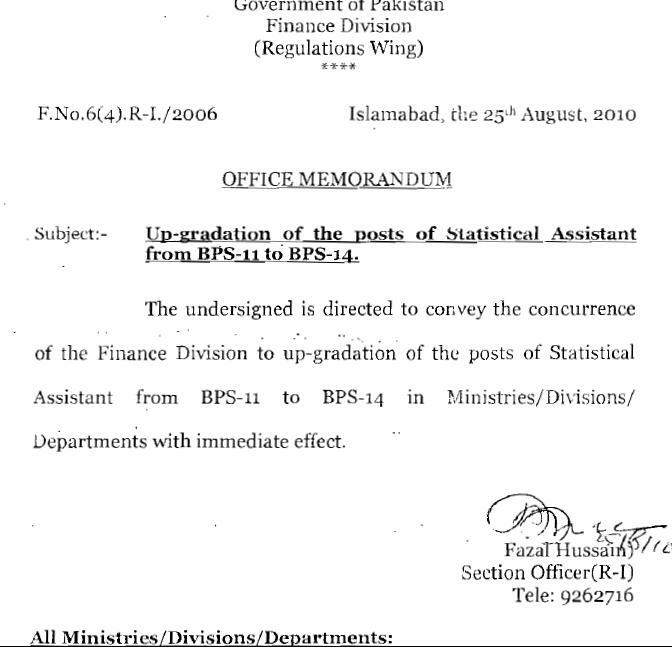 What about Punjab's Statistical assistant. 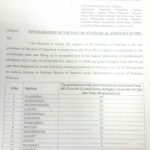 In this notification, All Provincial Chief Secretary Mentioned, so it mean chief secretary issued the same notification in the relative province. But it not. 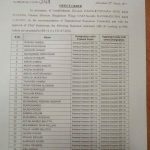 Statistical Assistant k upgradation KPK employees pe lago hai k nahi???? 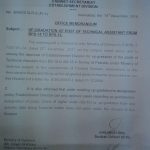 Dear M Kamran it is only for the department for which it is mention in the Notification. Dear Asad filhal to chances kam hain ho sakta hay FST functional honey kay baad koi chances hoon. Dear Shahid Iqbal meray pass sirf FPSC ki telephone upgradation ki copy hay.